Your wedding is such a significant event in your life, and being confident in your beauty is a top priority. Looking and feeling like the best version of yourself will help you relax and give you peace of mind while being surrounded by those you love and having lots of photos and videos taken throughout the day. Onorina will not only make you to feel like a queen while getting pampered, but also create a calm and friendly environment, and leave you looking elegant and radiant both in person and for the camera. 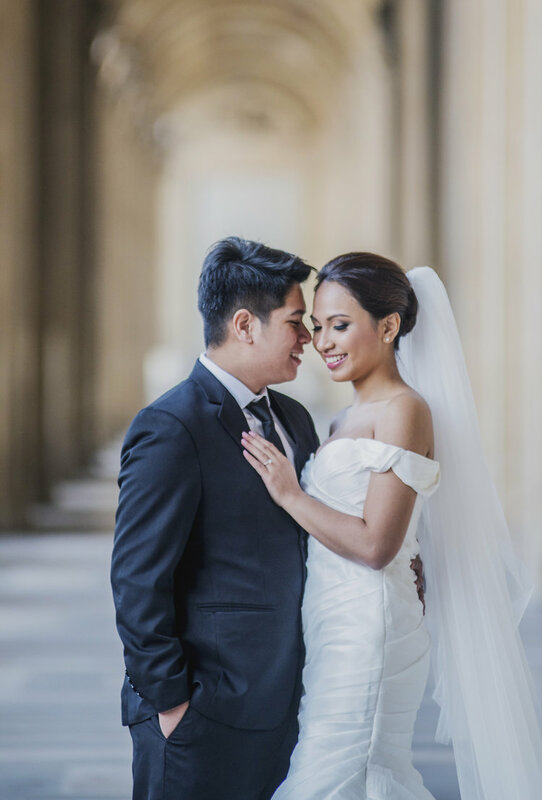 Your makeup and hair style will be designed to last, and you will receive a lipstick touch-up kit to ensure that your lip color stays fresh throughout your entire wedding. Onorina will make sure you are 100% happy with your bridal makeup and hair style, and you will be extremely pleased to have a beauty professional by your side on your special day.